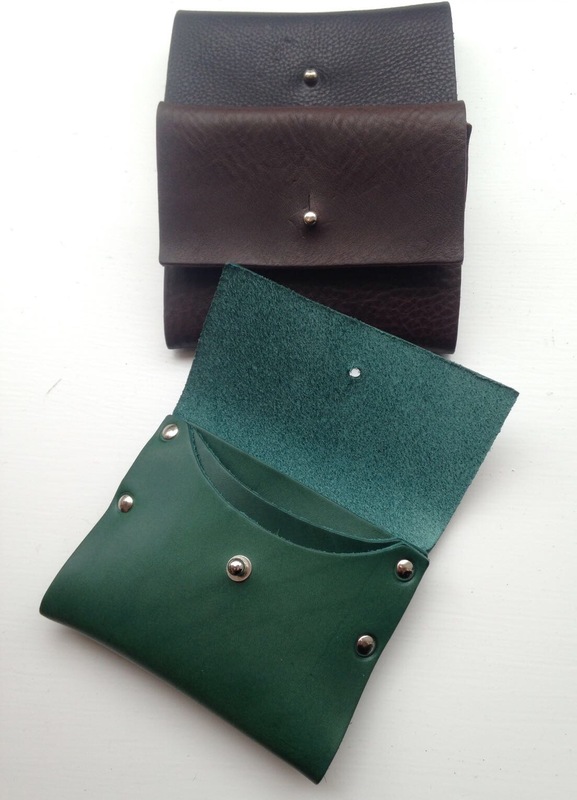 Kate Sheridan is an East London label designing biannual collections of handcrafted leather and canvas accessories and practical modern womenswear. All designed from her base in Clapton, Hackney – Kate Sheridan proudly use traditional hand crafting methods to produce functional, timeless and beautiful pieces fit for purpose.Using high Quality British and European cloth and Italian and Belgian natural vegetable tanned leathers – UK craft is in focus, with some styles being produced inhouse by the Kate Sheridan team themselves. Kate enrolled at East End’s Cordwainers College in ’97. She then went on to earn her fashion-stripes as a press-officer for Patrick Cox as well as working with Johnny Moke, before establishing Sheridan & Minns. This later developed into the solo Kate Sheridan label that it is today. There has also been numerous collaborations with other lovely companies over the years, such as Will Broome, Shopgirl, Dunlop, Urban Outfitters, The National Gallery, Topshop, and the V&A Museum. You can buy Kate Sheridan here.